Dr. Teri Ciccone, M.D. lends his leadership as a board certified physician to the aesthetic practice of Renew Aesthetic Medicine and Wellness, located in Southborough, Massachusetts. He received his Doctorate of Medicine from Tufts University School of Medicine in Boston. He completed his residency in the Harvard Affiliated Emergency Medicine Residency program at Beth Israel Deaconess Medical Center. 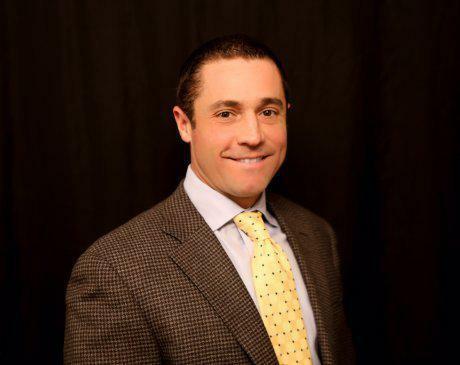 Dr. Ciccone has vast experience as an emergency medicine physician, working as an attending physician in a busy emergency department as well serving as Medical Director of two high volume urgent care clinics. Dr. Ciccone’s ties to the community run deep. He has served as affiliated hospital Medical Director of the Winchester Fire Department Paramedic Program and as the Medical Director of the Wilmington Public Schools AED Program and the Wilmington Police Department AED Program. Dr. Ciccone is excited to lend his medical expertise to help people in the Southborough community achieve ultimate aesthetic wellness. He’s committed to you, the patient. Call his office or book an appointment online to find out how Dr. Ciccone can advance your aesthetic and health goals.